In 2005, teacher Theresa Kubasak and retired publisher Gabe Huck moved to Syria to aid some of the many Iraqis who found refuge there from the violence of US-occupied Iraq. They set up and ran a project to prepare young Iraqi refugees for admission to U.S. colleges. Sixty of their “graduates” won admission to colleges all around the United States. 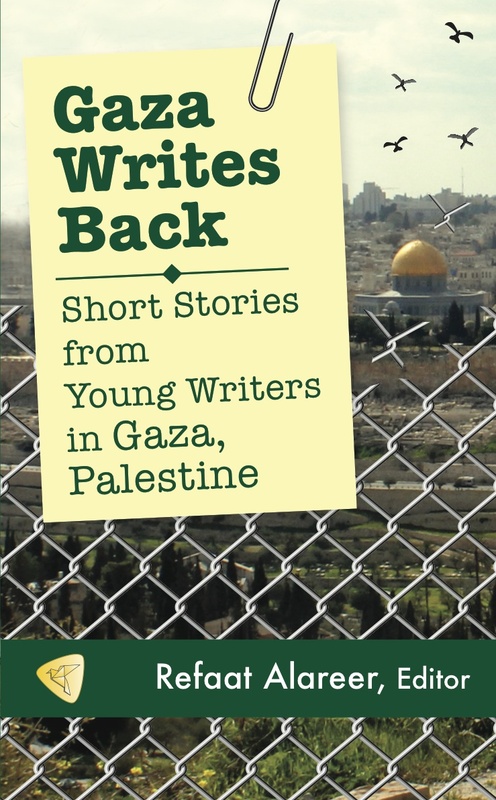 This is their memoir of living in four Damascus neighborhoods from 2005 to 2012, describing the many rich relationships they built with Syrian, Iraqi, and Palestinian neighbors. The book’s title is borrowed from a line by Syria’s leading poet, Nizar Qabbani. Never Can I Write of Damascus paints a uniquely intimate picture of daily life in the heritage-rich country of Syria in the period before and just after the 2011 eruption of unrest there. It gives readers sobering information about the heavy human toll, for Iraqis, of the U.S. invasion of Iraq. The book contains stunning photos, charming hand-drawn maps, and other rich supplemental content. In these dark times Never Can I Write of Damascus is a gift to the world, a captivating love letter to the culture and people of Syria (and the Iraqi and Palestinian refugees in their midst) based on the experience of the authors of the torments and glories of their lives and surroundings. This book should be required reading for Americans currently endangered by a public Islamophobic campaign. 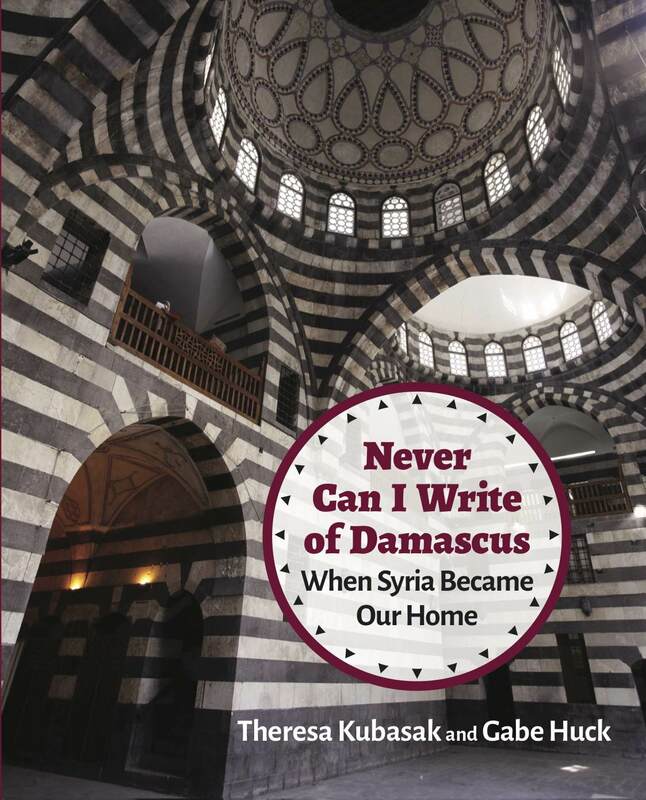 Part travelogue and part social history, Never Can I Write of Damascus is an absorbing and educational journey…. It is a testimonial of how individual lives can make a difference over the long run and succeed in bridging gaps in culture and politics that have long been considered insurmountable. Never can I think of Damascus without thinking of Gabe Huck and Theresa Kubasak and of the stories they tell in this book: of Damascus and its neighborhoods in and around the old city, of learning Arabic and teaching English, of the Iraq Student Project and its brief, potent flourishing, of Deir Mar Musa al-Habashi and its re-founder, Father Paolo Dall’Oglio (now perhaps martyred by Daesh in Raqqa), of Palestine and its refugees, of Iraq and its refugees, and now of Syria and its refugees, among whom Gabe and Theresa must be numbered, if only unofficially. To be a refugee is not a matter merely or only of legal status, it is a state of mind and body and spirit triggered by the forcible displacement of a people from their homes and their history, such as has now happened to the people of Syria. So this is a refugee memoir, a recollection of Syria in a time before. It speaks to all of us who remember the Syria of that time. 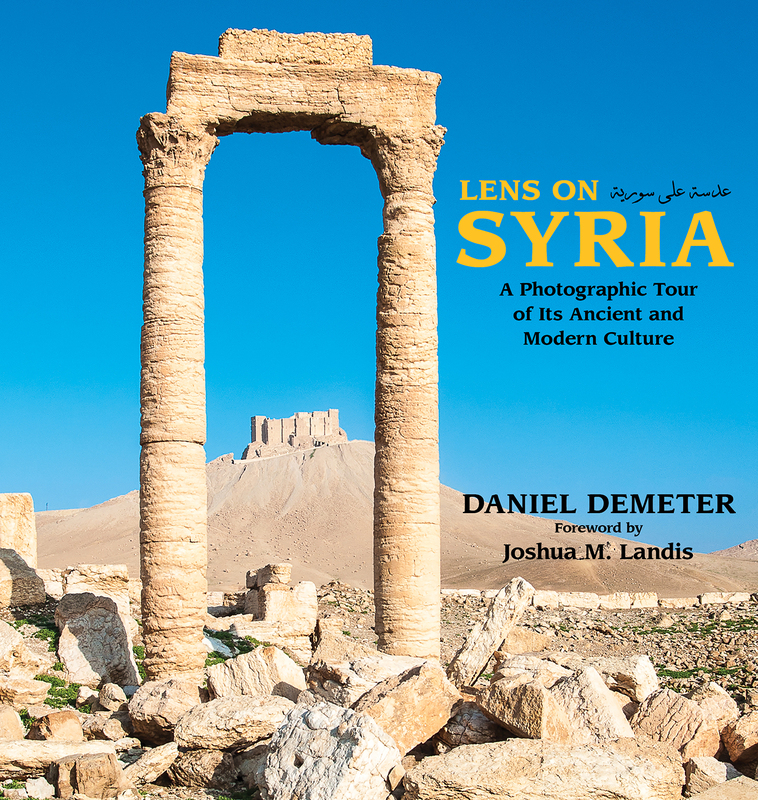 This book is more than just an intimate view of one of the world’s least-known great cities, it is also the story of two Americans trying to understand U.S. policy in Iraq and Syria while doing their part to assist some of those whose families and communities have been destroyed by those policies. If you need confirmation of Margaret Mead’s improbable assertion, “Never doubt that a small group of thoughtful, committed citizens can change the world; indeed, it’s the only thing that ever has,” read Never Can I Write of Damascus. Learning about other societies involves excavation and wandering. Kubasak and Huck introduce the reader to life and its daily rhythms in Damascus. Instead of rushing through, they meander through streets, and report on what they see, hear, smell, and taste. They hear calls to prayer, church bells, cats on rooftops, artisans at work, vegetable sellers and the joyous festivities of Ramadan. They are the best of what Voices in the Wilderness can offer. They report on life, but also on what is done in their name by the U.S. government in Iraq and Syria. In part, their narrative revives memories of locations (Yarmouk camp) that are today out of place—vanished as a result of conflict and war. Their Syria is about history, culture, resilience and real people, and not simply as our “other.” Their testimony is lyrical and serves as witnessing for peace. This vivid memoir of Damascene years witnesses the intersection of the Iraqi, Palestinian and Syrian tragedies. Through their testimony, the authors not only convey their unwavering commitment to the victims, they also show empathy and solidarity amidst endless human suffering. How else to explain Gabe Huck’s and Theresa Kubasak’s relationship with Iraqi and Syrian culture other than to say that they fell in love? Yet the romance blossomed, always, during military and economic wars. Their narrative includes blunt assessment of U.S. foreign policies which afflicted and terrorized Iraqi people, helping readers understand the authors’ decision to personally make reparations. Dedicated to serving Iraqis who sought refuge in Syria, they created the remarkable Iraq Student Project. Woven throughout Gabe and Theresa’s engrossing story is an essential question: “What if we believed in peacemaking?” I gratefully and wholeheartedly recommend this book. This book is both heartwarming and heartbreaking. It provides a look into real life in Syria, which is a wonderfully refreshing counterpoint to the crude stereotypes most outsiders hear. At the same time, it gives us reason to lament the rash blindness that led outsiders to crash into that country and help tear it apart. At a stage of life when many of their contemporaries were ready to retire to Florida, Gabe Huck and Theresa Kubasak had something more ambitious and risky in mind. Troubled by the chaos that their own country’s actions had helped to produce in Iraq, these two New York activists decided to embark on a journey of engagement to the heart of the Arab world. In 2005, this led them to Damascus—then inundated with Iraqi refugees. They came with humility: they wanted to learn. They plunged into the study of Arabic and the city around them with surprising energy and persistence. Amidst the pressing tragedies that surrounded them, they found a world of immense depth and fascination. This was the world’s oldest continuously inhabited city. Its intricate streets were the focus of a thousand stories. Displaced Iraqis were desperate for their children to be educated. Gabe and Theresa responded when some asked for help with English and other academic subjects. Then they activated a transnational network that eventually provided free university education in the United States to scores of young Iraqis. But this is not a narrative of Americans rescuing benighted people without history. 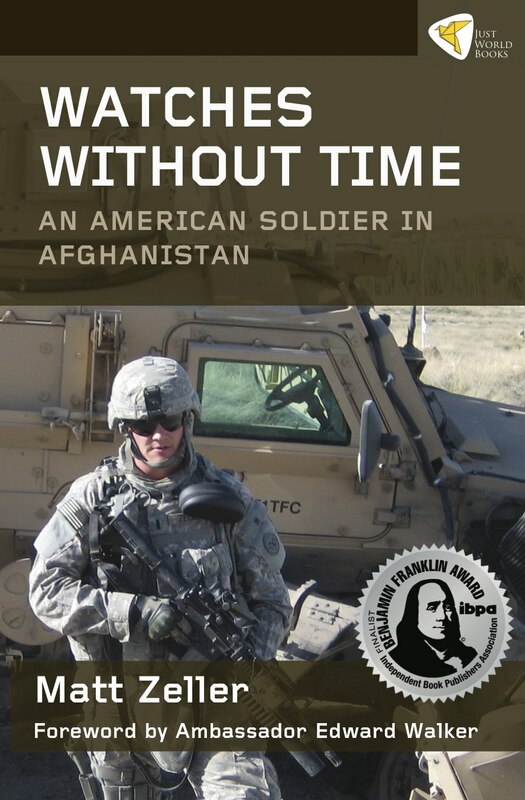 Rather, it is a story of what two Americans learned—a story that other Americans must read.